Welcome to the website of the British Liquid Crystal Society. The Society promotes liquid crystal science in the UK by organising events such as the BLCS Annual Meeting and by sponsoring prizes and lectures in the field of liquid crystals. 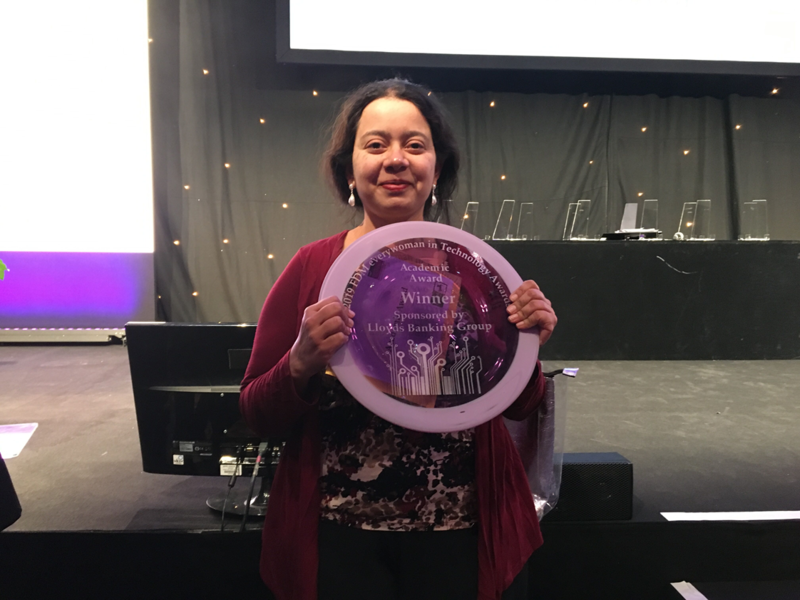 Dr Apala Majumdar, EPSRC Research Fellow and Reader in Mathematical Sciences at the University of Bath, has been named winner of the Academic category of the 2019 FDM Everywoman in Technology Awards. 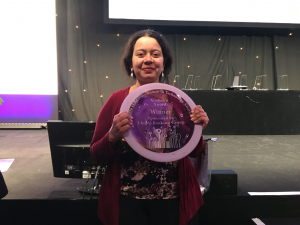 The annual national awards programme uncovers and celebrates the most inspirational women working within STEM industries and recognises their role in inspiring and supporting the next generation. Dr Apala Majumdar was one of three finalists for the Academic category of the annual awards programme, selected from a field of hundreds of applicants, chosen by a panel of senior technology leaders against criteria including career achievement, future potential and their commitment to supporting others in the industry. Her research into the mathematics of material science, specifically into liquid crystals, aims to make LCD screens found in TVs and phones cheaper and more efficient. This is a fantastic achievement and well deserved recognition for all the hard work and dedication. BLCS Annual Meeting 2019: abstract submission and registration now open. Comments Off on BLCS Annual Meeting 2019: abstract submission and registration now open.